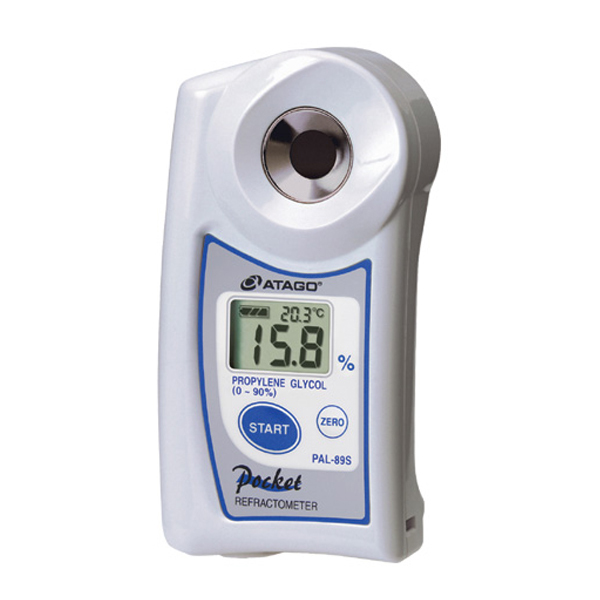 PAL-89S / Atago Digital Pocket Propylene Glycol Refractometer (°F scale) Use these digital refractometers to easily monitor the quality of your water-soluble industrial fluids and coolants. Use these digital refractometers to easily monitor the quality of your water-soluble industrial fluids and coolants. Operation is easy - place a few drops of sample on the prism, press the start key, and the measurement is displayed in three seconds. 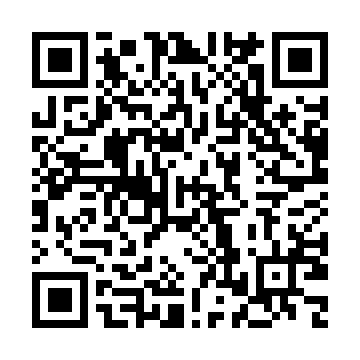 Display the freezing point by pressing the start key for two seconds while the concentration ( percent ) is indicated. Calibration is also simple - clean off the prism, add water and press the zero key. What's included: storage case and two AAA batteries digital display ensures accurate readings units are ideal for measuring coolant levels in antifreeze and deicing solutions automatic temperature compensation makes sample measurements quick and easy.